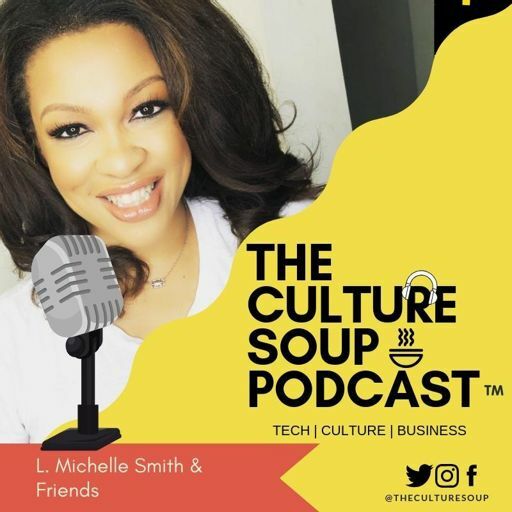 This is the last of a series of episodes that focus on career development, personal branding and enhancing your digital footprint. Today, we talk to Tristan Layfield who is a career coach and entrepreneur. He can help you get your resume optimized for better results, coach you on your approach to LinkedIn and coach out out of some tight spots on the job. He was kind enough to share some of his wisdom with us too. You won't want to miss it.